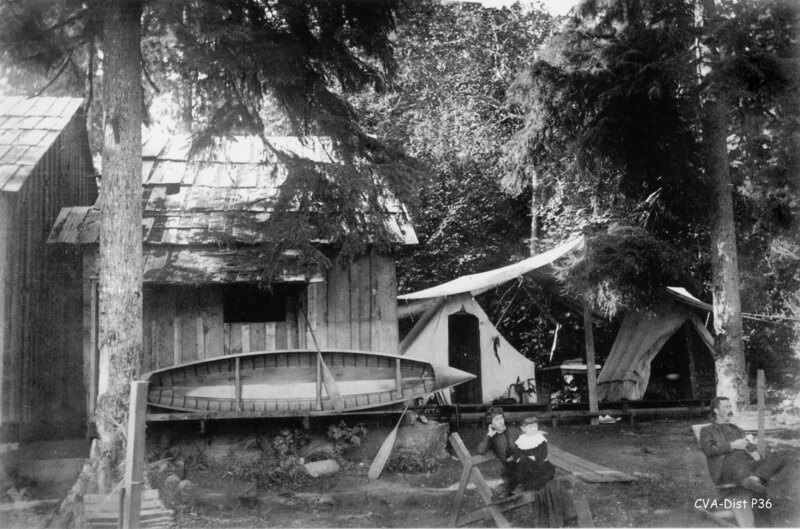 It took only a century to grow from our humble beginnings as a place where vacationers pitched their tents to becoming one of Vancouver’s premier shopping and cultural destinations. Almost grown up now, we’re looking ahead to the next one hundred years; and the best is yet to come. 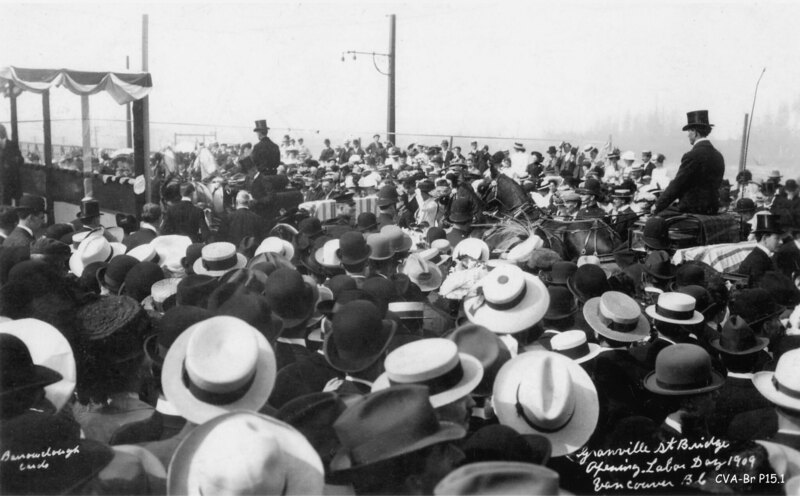 South Granville has always been a desirable and somewhat exclusive destination: before the Granville Street Bridge was built, and before the street was rechristened from Center to Granville Street in 1907, Vancouverites rowed across the water to pitch their tents in what was then a pristine wilderness. That same year, the esteemed Douglas Lodge was opened. 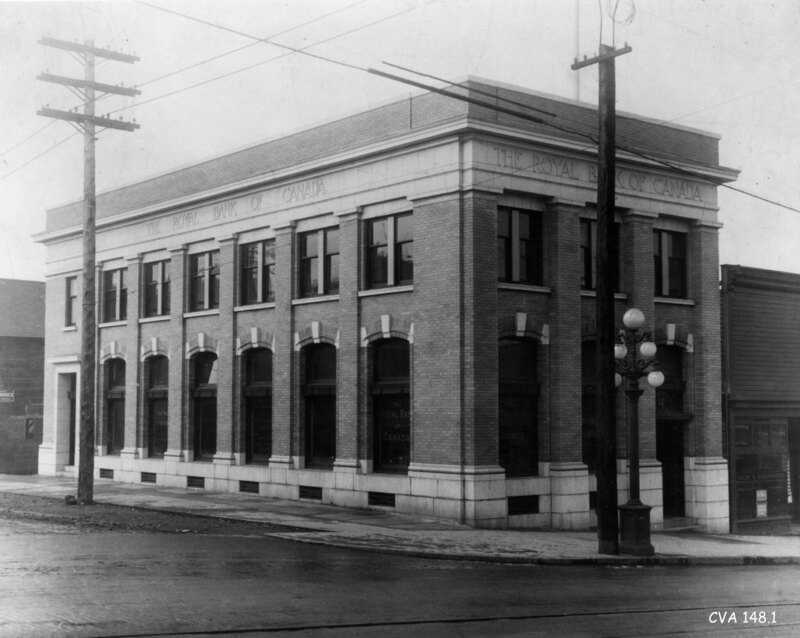 It still stands as a landmark in the neighbourhood at 12th and Granville. At the same time, plans were drawn up for Shaughnessy Heights, perhaps the most prestigious subdivision of that time. 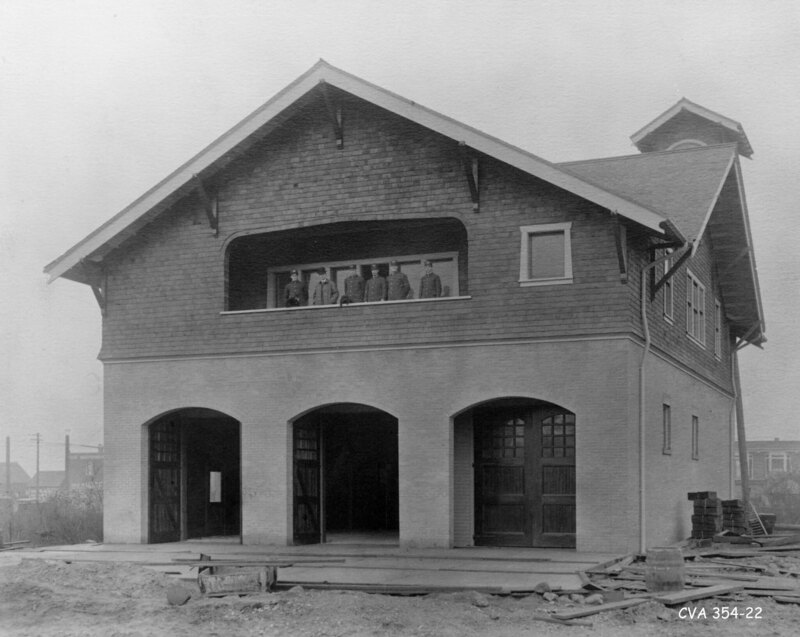 Since we had a name, a building, and an entire subdivision that we could tie to a date, we’re sure you’ll agree this gave us enough reasons to pick 1907 as the “birth date” of South Granville. 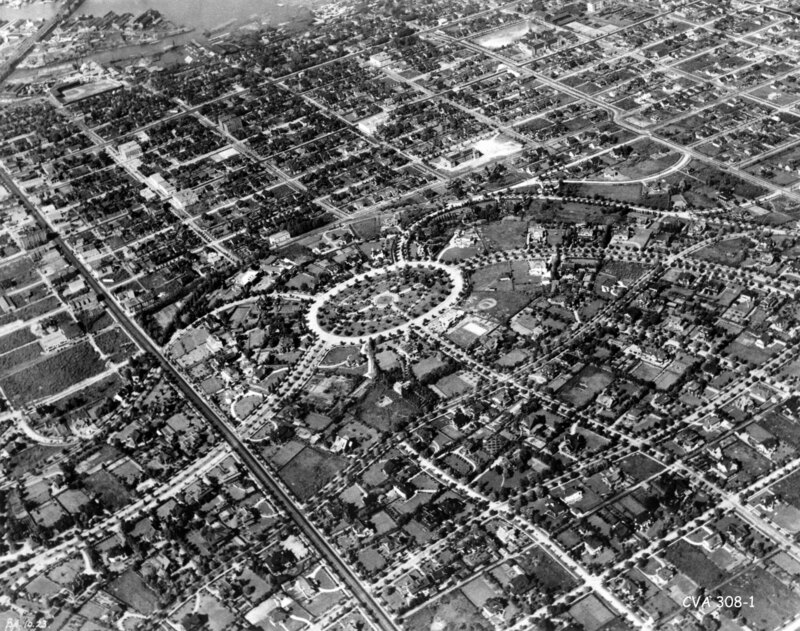 Marpole announced in March 1907 that the Canadian Pacific Railway would create a new subdivision and later told the Vancouver Daily Province that it would be the “Nob Hill of Vancouver”—a reference to San Francisco’s most posh residential district. 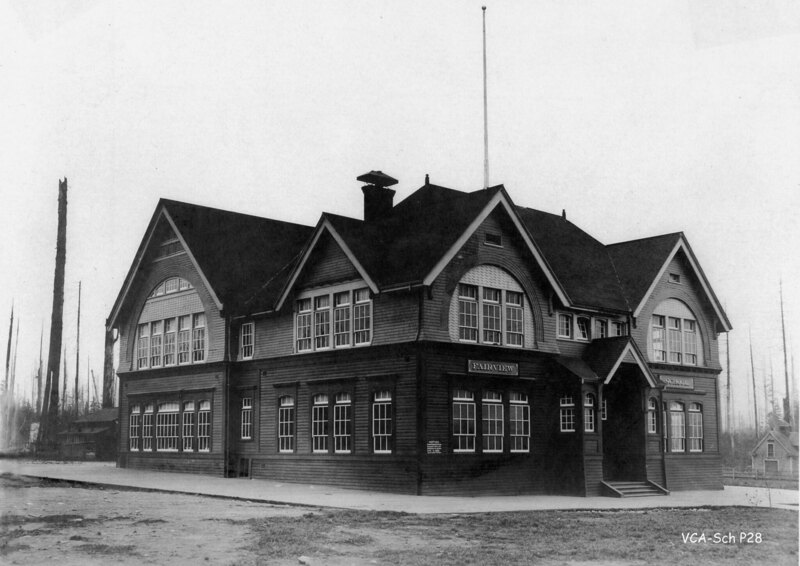 In the fall of 1907, plans were drawn up for what would come to be known as “First Shaughnessy”—423 acres of land between West 15th and King Edward avenues, bounded on the east by Oak Street and on the west by the B.C. 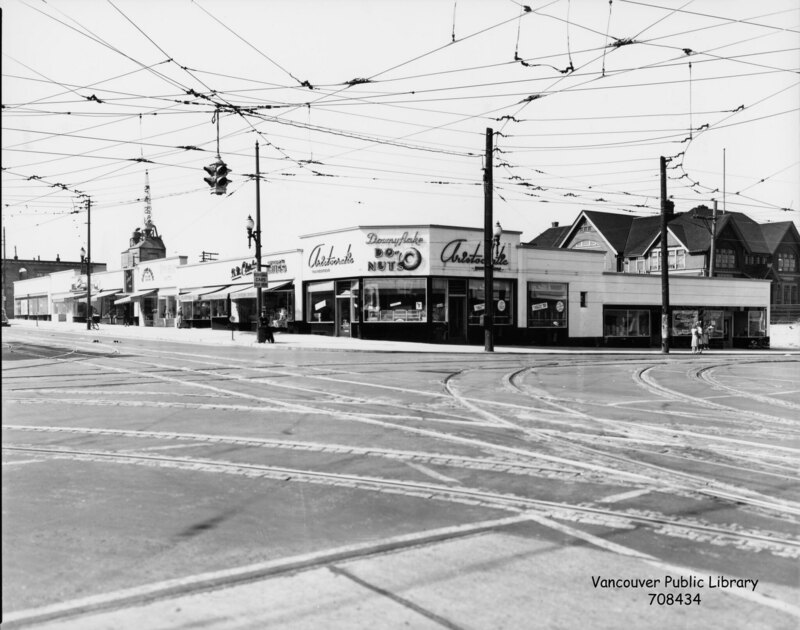 Electric Railway Vancouver—Lulu Island interurban line (modern “Arbutus Street”). And posh it was, though in 1909, a mere $50 cash deposit would have bought you a lot in Shaughnessy—which shows just how far we’ve come. 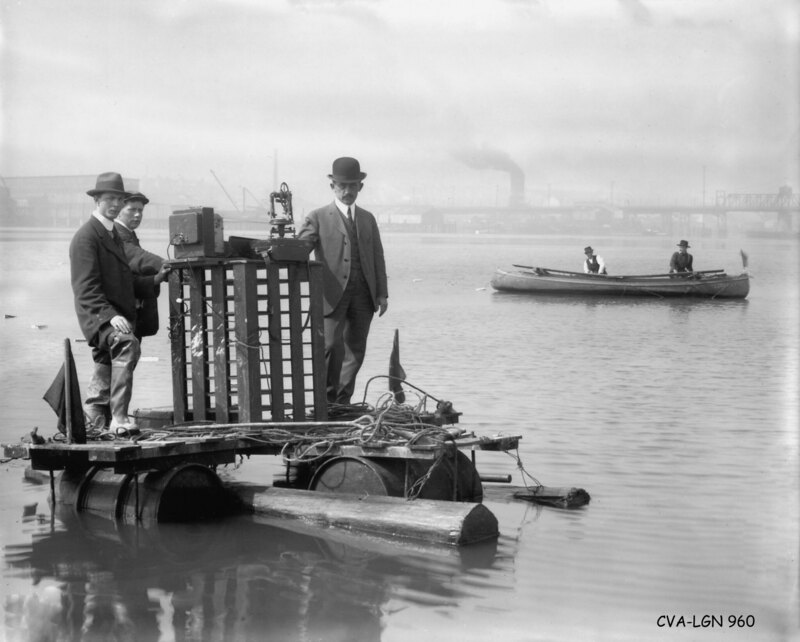 By 1914, 80 percent of the residents were in the Social Register. 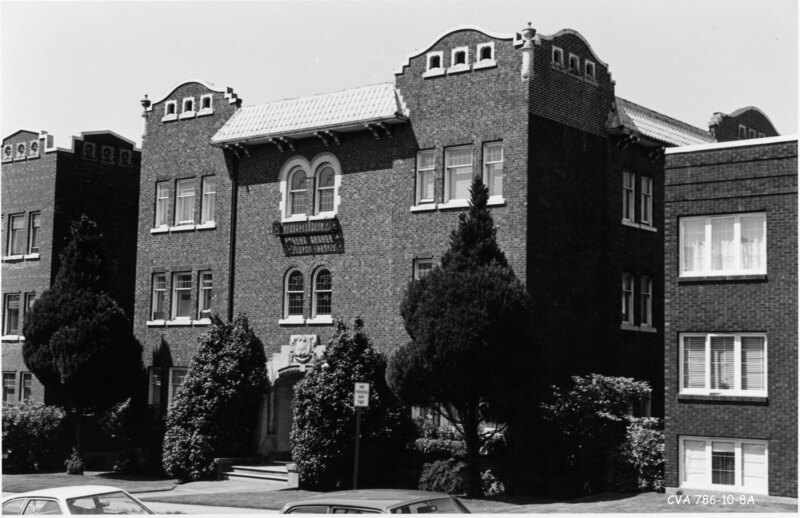 Some of Vancouver’s most palatial residences were built then, and many are still standing today. One of its most beautiful mansions, the Glen Brae, now houses Canuck Place, a hospice for sick children. 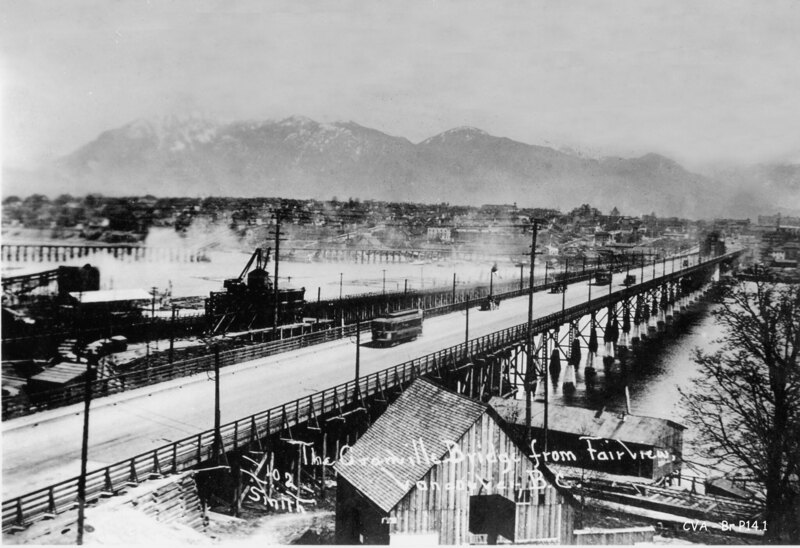 The Canadian Pacific Railway also created Fairview in 1890. 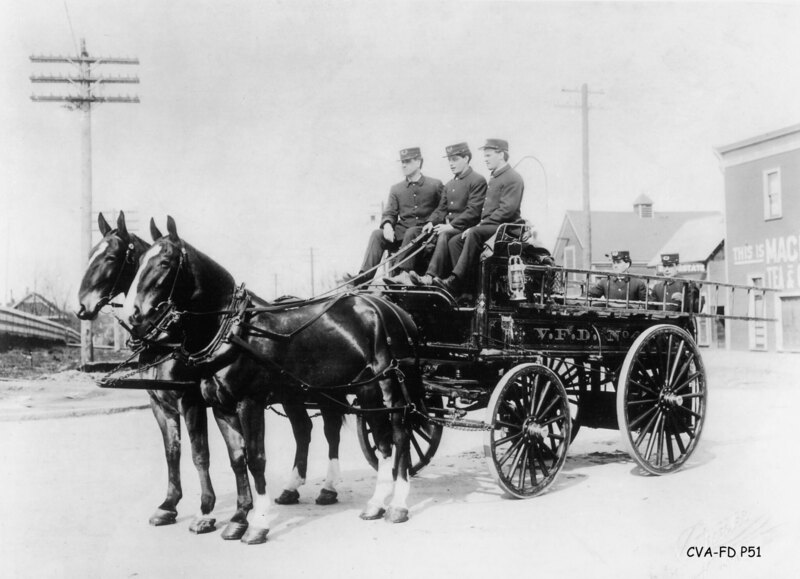 To encourage building, they gave parcels of land to the Vancouver Tramway Company, which laid the first tramline tracks all the way to 9th Avenue, now Broadway, in 1891. 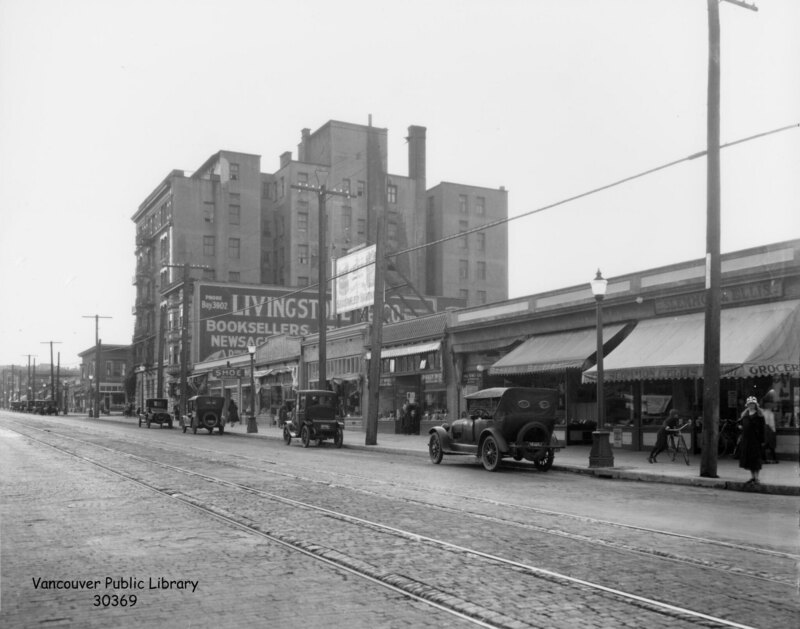 Until 1922, people drove on Granville Street English fashion, that is, on the left side. 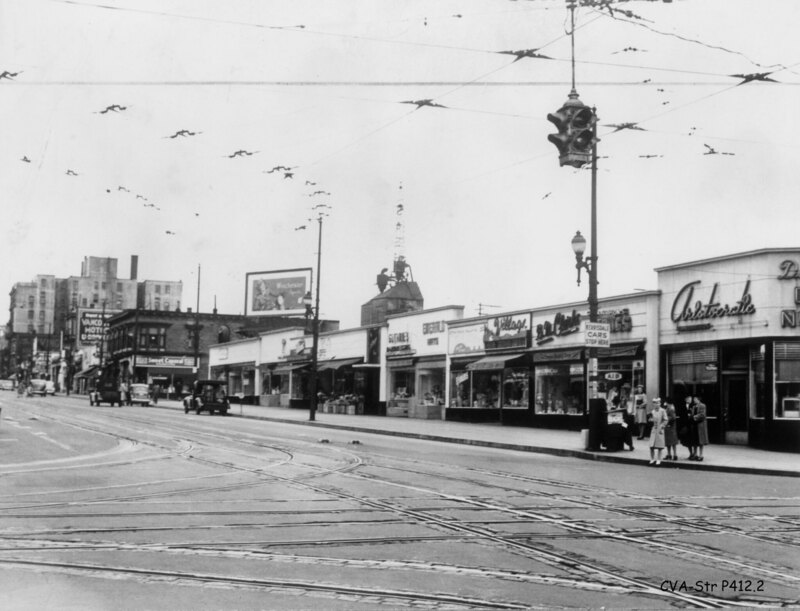 Naturally, the residents of Shaughnessy shopped in South Granville, establishing the standards of excellence prevalent today. Galleries and the Stanley Theatre soon followed, giving the area its cultural cache. A love affair that has had its ups and downs but shows no signs of abating. 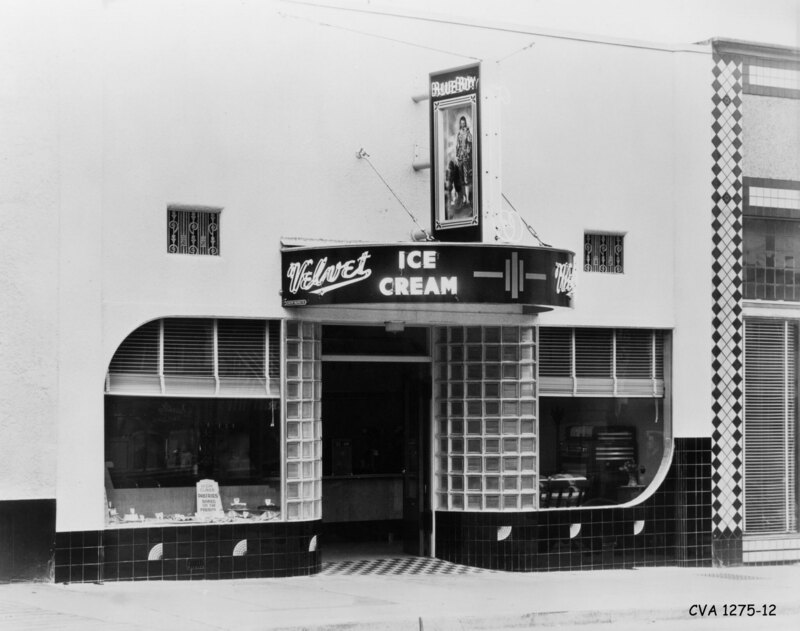 The Stanley has been a beloved fixture on South Granville Street ever since it opened on December 15, 1930, with a screening of Lillian Gish’s first talkie, One Romantic Night. That screening marked the beginning of a love affair that has had its ups and downs but shows no signs of abating. Original admission prices ranged from 10 to 40 cents and included the feature, a comedy, a newsreel, and a scenic. The Stanley was the only theatre in Vancouver where young moviegoers could see not only one, but two Saturday matinees for the incredible price of ten cents. Along with the street, the Stanley started to decline during the late 80s, and it was closed in 1991. There was even talk of tearing it down. But thanks to a group of dedicated citizens and investors, it rose again as a newly refurbished, legitimate theatre in 1997, ushering in a new era of continuing expansion and improvement. We are now so used to seeing crowds of students lining up for matinees and elegant couples strolling into the theatre after a dinner at one of our fine restaurants that it seems like it’s always been that way. And in a way, that’s true. Whether a movie house or a live theatre, the Stanley has been and continues to be one of our major attractions. If nothing else, South Granville is proof that a vibrant arts scene contributes immeasurably to a healthy and prosperous business community. 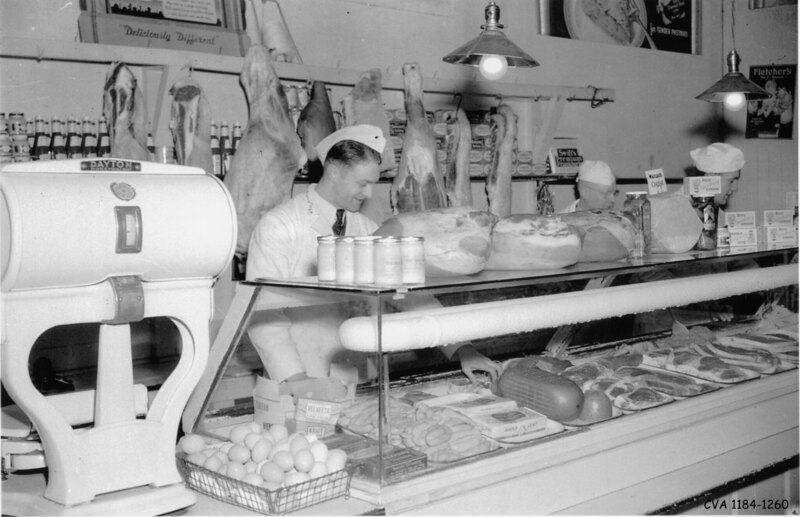 As the business community grew, the first merchant association sprang up. More than sixty years ago, at a luncheon meeting at the I.O.O.F. 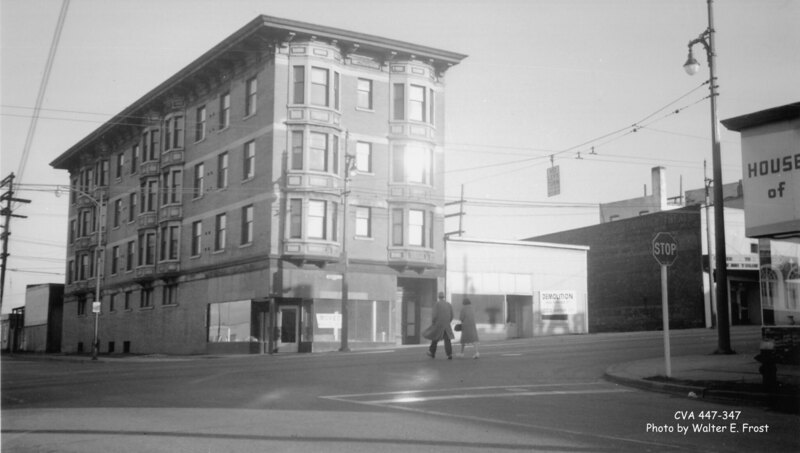 Hall on West 8th Avenue, a “businessmen’s association of the merchants of South Granville” was formed. One of the association’s first official acts was to approve street decorations for the king’s visit during the summer of 1939. 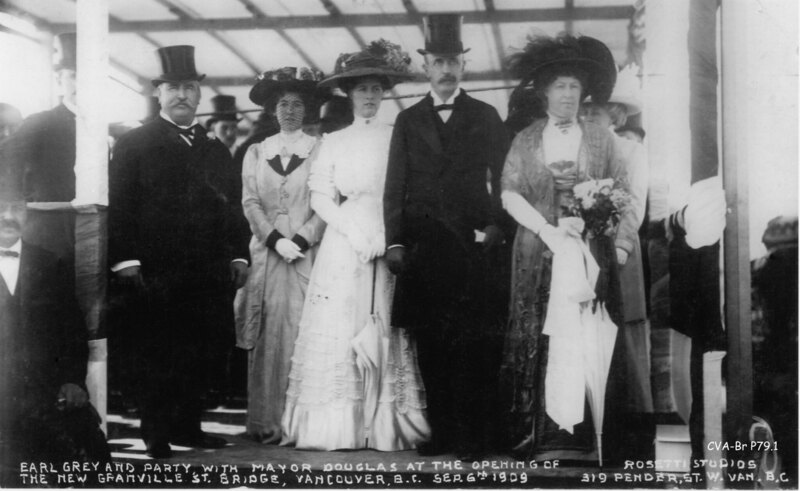 In what the Province newspaper called “an ambitious scheme,”members agreed to decorate eleven blocks of South Granville Street with streamers, flags, and a special royal welcome banner stretched across Granville at 12th Avenue. The cost for the project was $450.00. In 2007, preparation for our 100th birthday proved to be an exciting adventure. 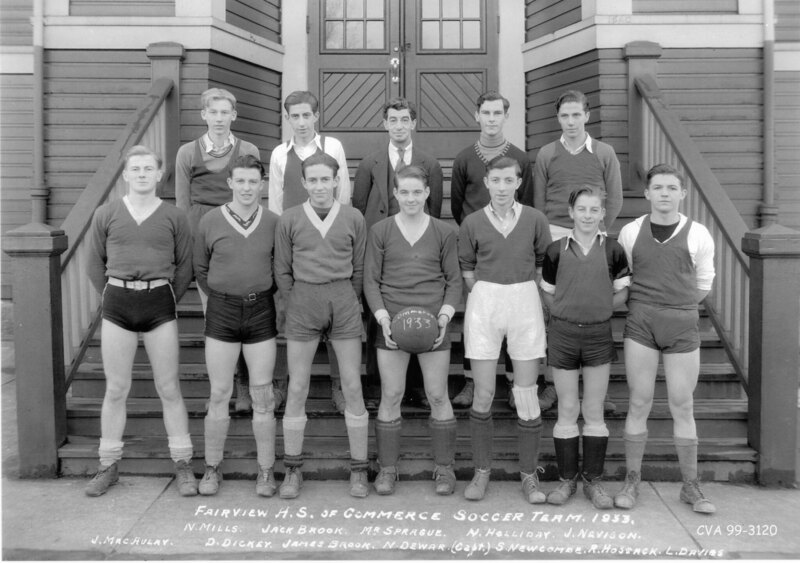 What started as an excuse for a community event mushroomed into a grand love affair with old stories, old pictures, and anything remotely associated with our South Granville neighbourhood. 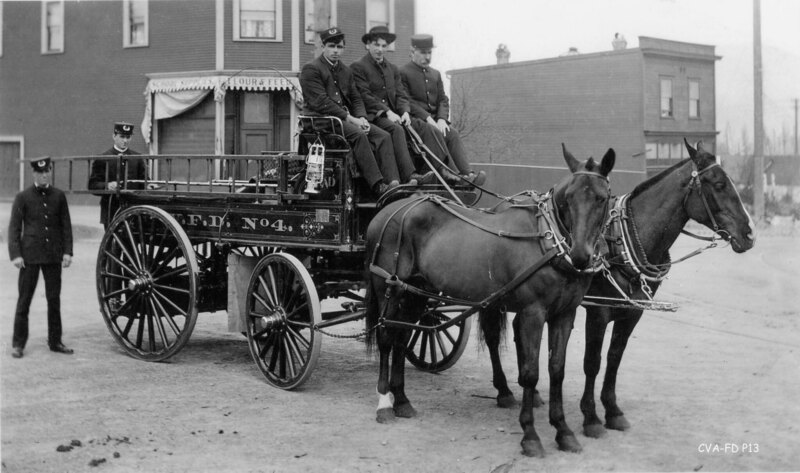 Stories that came forward included the rumour that a horse was once stabled on top of Douglas Lodge at 12th Avenue, and apparently the light fixture currently at Chapman’s is still from the days when it was a funeral parlor. We even found a ninety-three-year-old South Granville postman who now lives at Chalmers Lodge. He is a delight, and his stories hearken back to a day when he could hear the church bells from the First Baptist Church on Burrard Street, as well as the sights and sounds of the mini golf that used to reside at 14th Avenue. What fun! What we have appreciated most is people’s affection for our neighbourhood and, in particular, the Stanley Theatre. We are hearing endless appreciation for its place in our community. We also hear how the Stanley makes us unique in a city that is becoming more homogeneous by the minute. At a time when all we seem to discuss is the Walmartization of our retail world, it is heartening to see the Stanley Theatre and independent businesses thriving on South Granville.